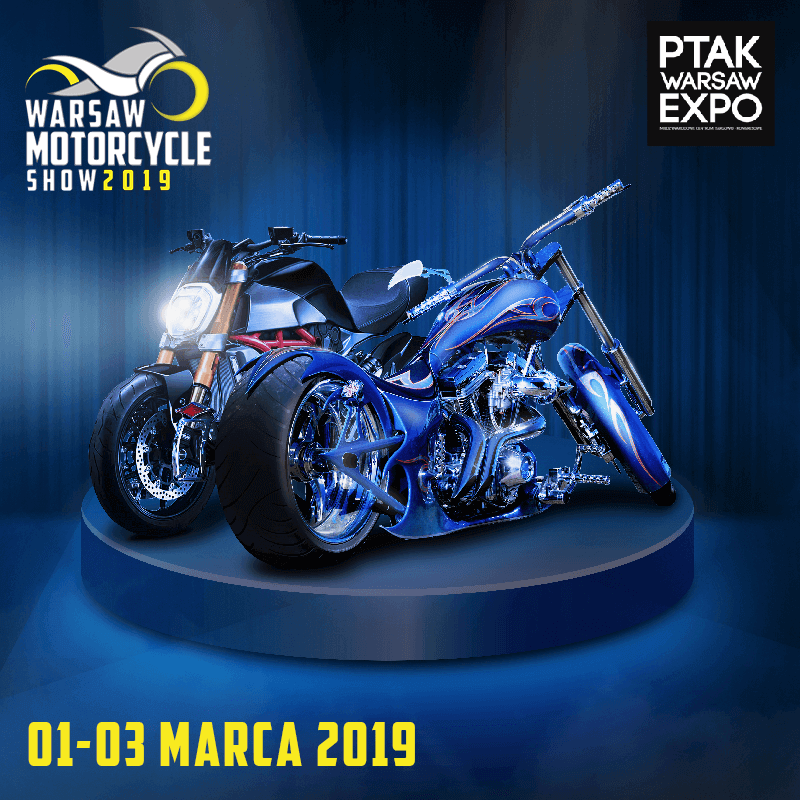 We invite you to the Moto Ventus stand at the Warsaw Motorcycle Show from 1-3 March. The event will take place at: PTAK Warsaw Expo, Al. Katowicka 62, 05-830 Nadarzyn. At the stand you will be able to meet the Moto Ventus team, see the motorcycles that we currently have on offer. At the event will also be waiting for you many attractions planned by the organizers of the fair and Custom Show.